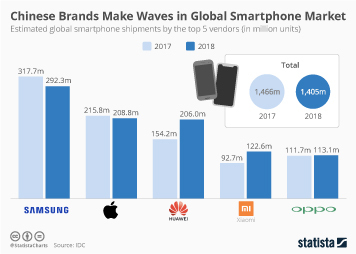 According to Canalys, the top four mobile phone brands sold in China’s domestic market in the first quarter of 2018 were Huawei (21.2 million units), OPPO (16.5 million units), Vivo (14.2 million units), and Xiaomi (13.2 million units). 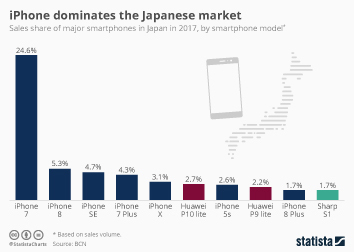 These four leading vendors accounted for a market share of 73 percent, forming a "T-shaped structure" in the Chinese smartphone market. 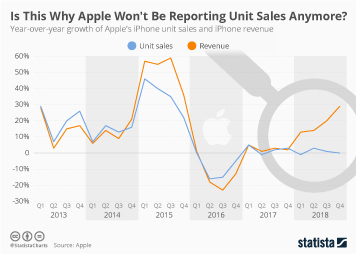 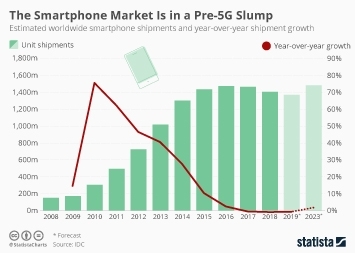 In this brutal market, the second-tier brands such as Jinli, Lenovo, Meizu, ZTE, and Coolpad have all been left behind, and their situation is becoming increasingly difficult. 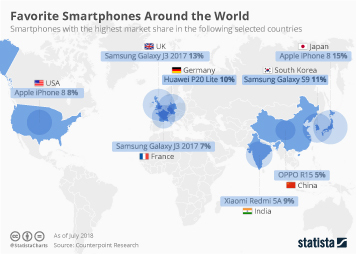 As the Chinese market has started to become highly saturated, China’s mobile phone manufacturers have chosen to take the competitive experience made in their domestic market and set off overseas. 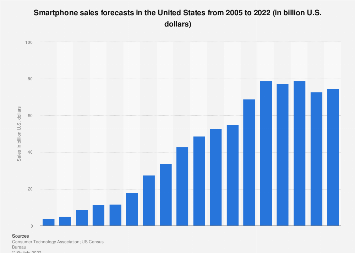 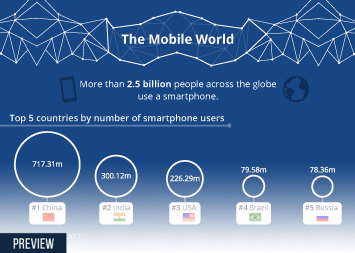 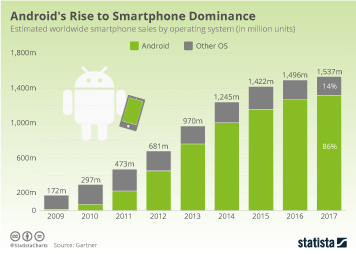 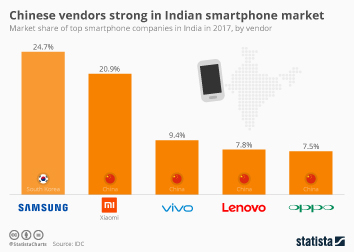 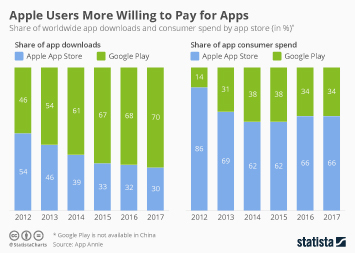 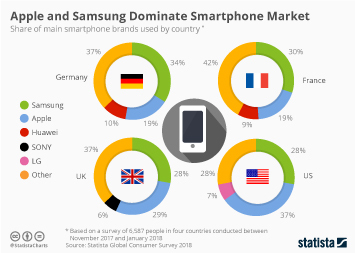 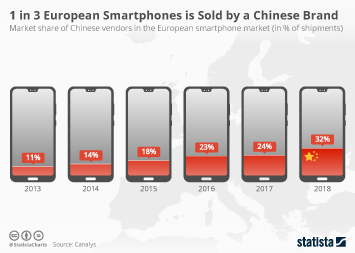 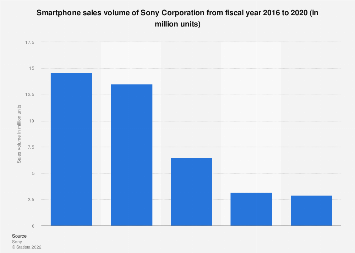 Promising demographic dividend and weak market competition in India and Southeast Asia, for example, have led to them becoming the new battlegrounds for the hungry Chinese smartphone vendors. 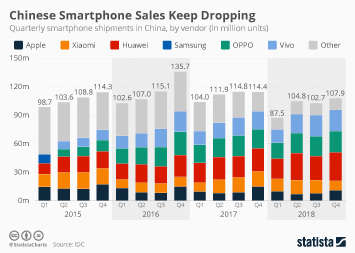 This chart shows the share of shipments made by smartphone vendors in China in Q1 2018.